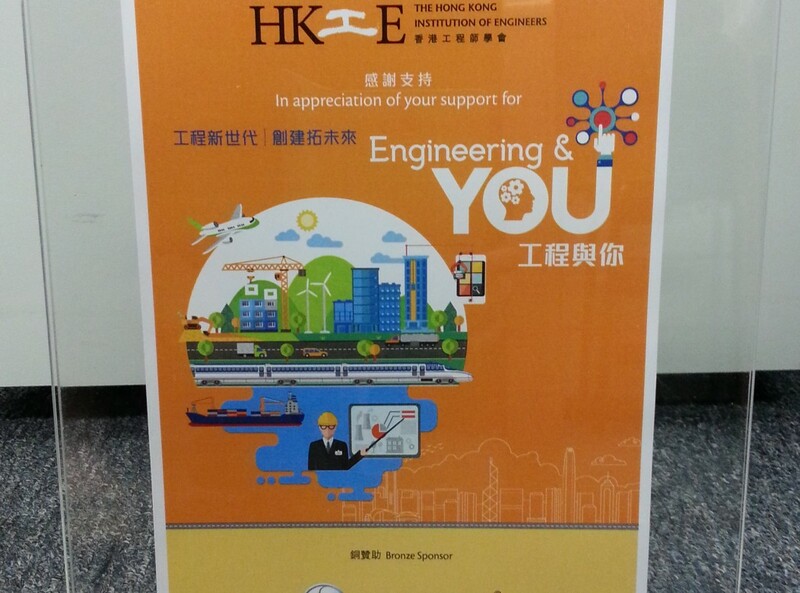 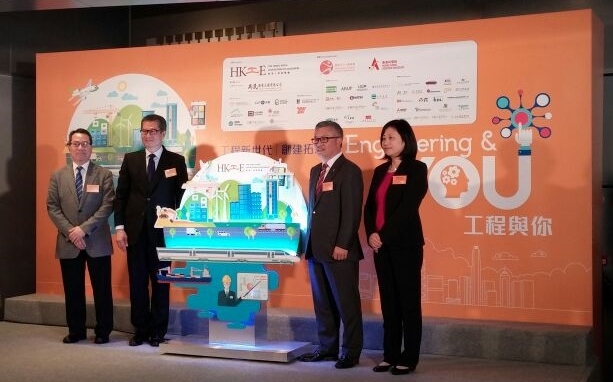 The Hong Kong Institution of Engineers (HKIE) has organized the “Engineering & You” Programme 2015 to arouse public awareness of engineering. 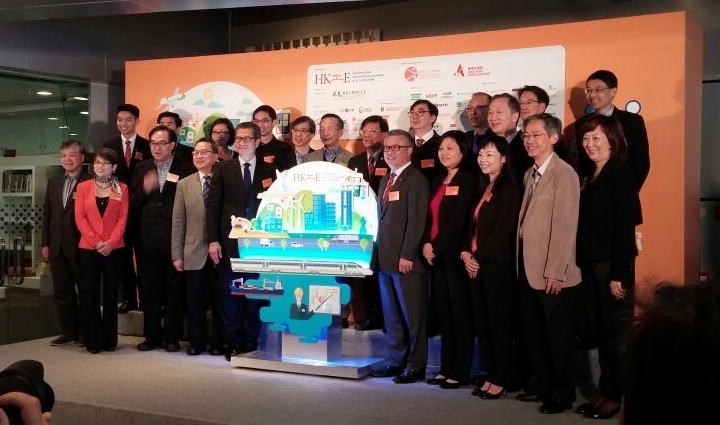 Its opening ceremony was held on 28 March 2015. 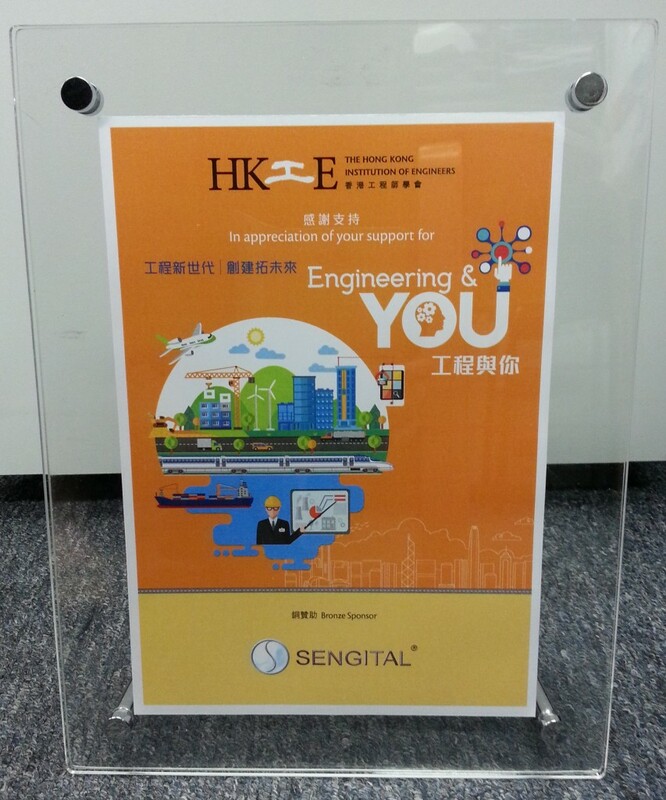 Sengital is very glad to be the Bronze Sponsor of the programme.